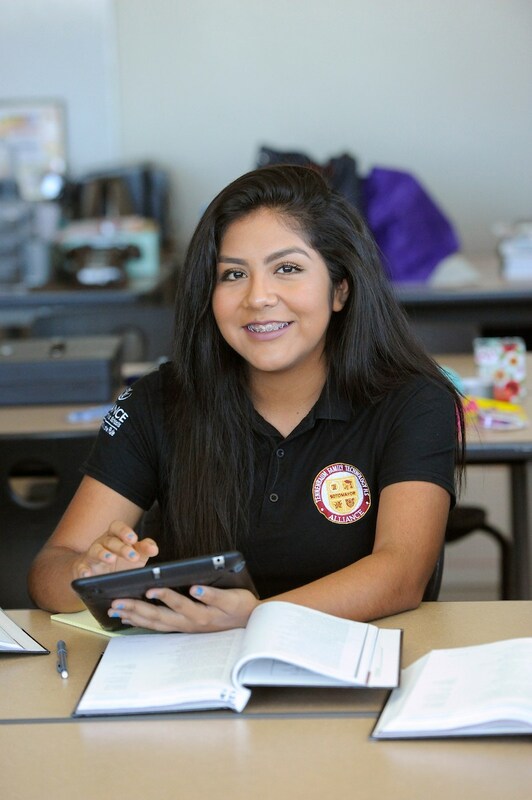 Alliance Tennenbaum Tech utilizes several ways of soliciting input and communicating school policy decisions with all school stakeholders. Agendas and minutes or notes from each of the groups listed below will be posted on this page 72 hours before and after the meeting takes place. The Alliance Tennenbaum Tech School Board of Directors (SBOD) consists of 9 voting members (2 parents, 2 teachers, 4 community members, and the Alliance Board President) and meets 4 times annually to review the school's progress and vote on any new proposed amendments to the school's charter bylaws or policies. In addition, they approve the school's Local Control Accountability Plan (LCAP) and school budget annually. The School Coordinating Council (SCC) meetings consists of Alliance Tenn Tech's principal, teachers, parents, and students. The SCC is an advisory group that provides feedback to the school administration on daily operations and procedures. Attendance is open to anyone, but regular participation from a core group of stakeholders is needed. 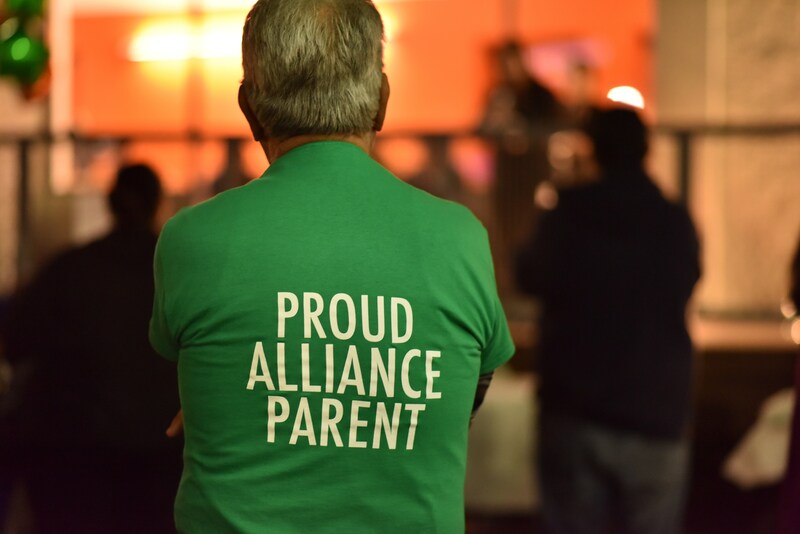 At monthly Parent / Community Town Hall meetings, all school stakeholders and outside community members have the opportunity to hear about updates related to both the performance of the school and daily operational topics, issues, or concerns. Each month, a portion of the agenda is dedicated to any items for which the school community wishes a response or discussion. In addition, idea sharing closes out each town hall meeting.